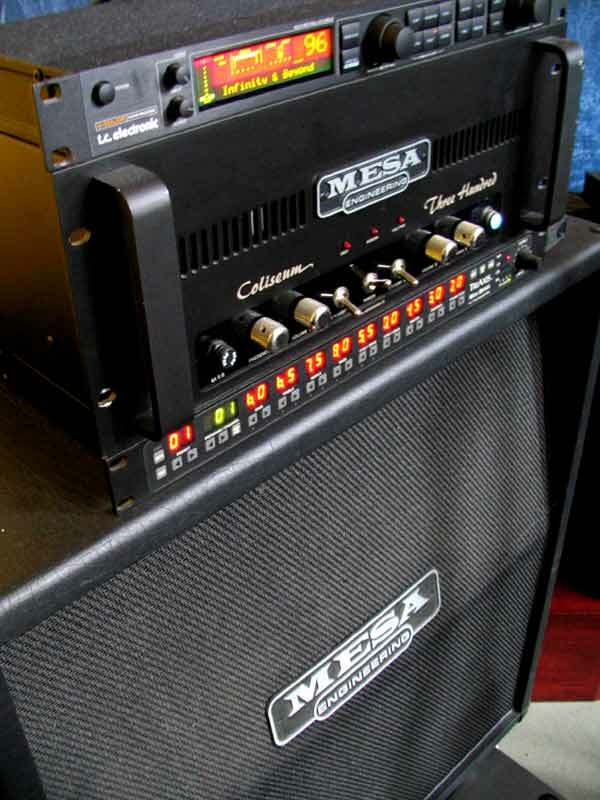 I'm on the hunt for a Mesa Boogie Coliseum 300 Power amp. I found one in Ohio but it's in need of service and I'm not interested in paying for something that needs work. Let me know if you have one and what you are looking to get. Who wouldn't want one of those, that is super sick! Thanks dude! He won't ship. Also it's not worth that hahaha dont care how rare it is. I'll keep looking. I would for an amp like that.